I can offer you bespoke telemarketing campaign for your business. 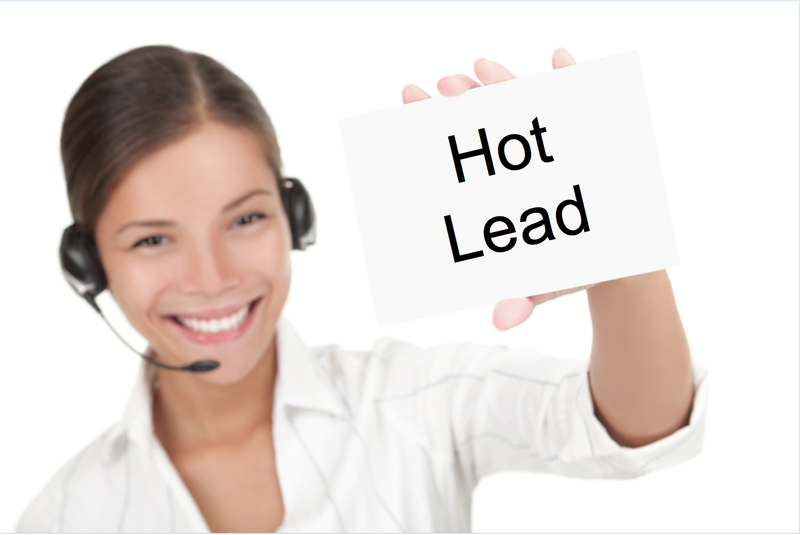 This can include telesales, lead generation, appointment setting, cold calling, email management. Does exactly what it said on the tin. Well worth booking and will book again. Great work and communication by Leanne! If you are looking for good quality telephone sales, I can offer you a professional service. You may only require a one off job or you may wish to undertake a telesales project I would...Read moreIf you are looking for good quality telephone sales, I can offer you a professional service. You may only require a one off job or you may wish to undertake a telesales project I would be happy to offer my services for either. I have a confident manner in how I undertake my calls and I am equally happy working from data provided by the client or cold calling and sourcing my own data in a specific market area. I find with my approach and persuasive manner I get good results. I have a conscientious approach to my work and with my strong communication skills, I find it easy to get on with work required quickly. I can converse well at all levels of an organisation or with individuals in small businesses.. I feel it important to discuss the specific job so please do get in touch if you have any questions.